For a spirit made from sugar, rhum has been a favorite concoction of the “old salts” of the world’s navies and merchant fleets for hundreds of years. By happy coincidence for British sailors, England captured Jamaica in 1655, just about the time rhum was first being distilled in the Caribbean. Captains began allotting their shipmates rations of rhum and lime juice. The juice warded off scurvy and the alcohol killed the bacteria that often made the ships’ water supply questionable. 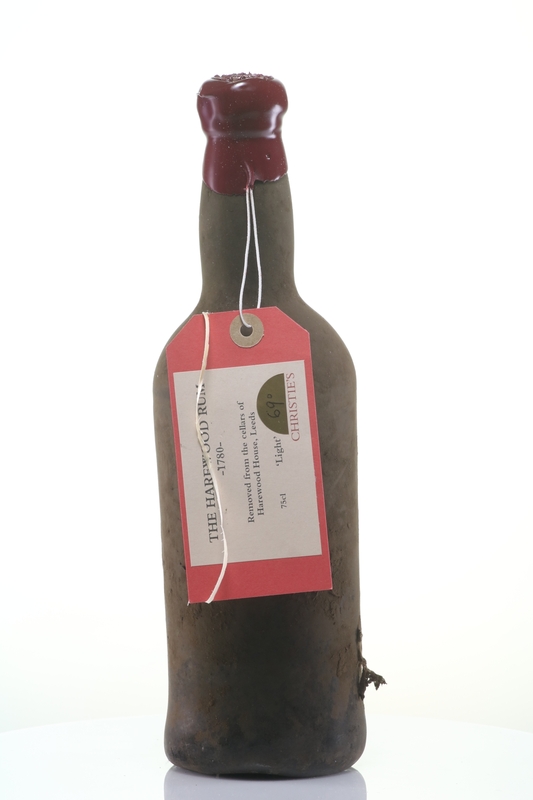 The oldest known rum is The Harewood Rum 1780, believed to have been distilled in 1780 in Barbados. 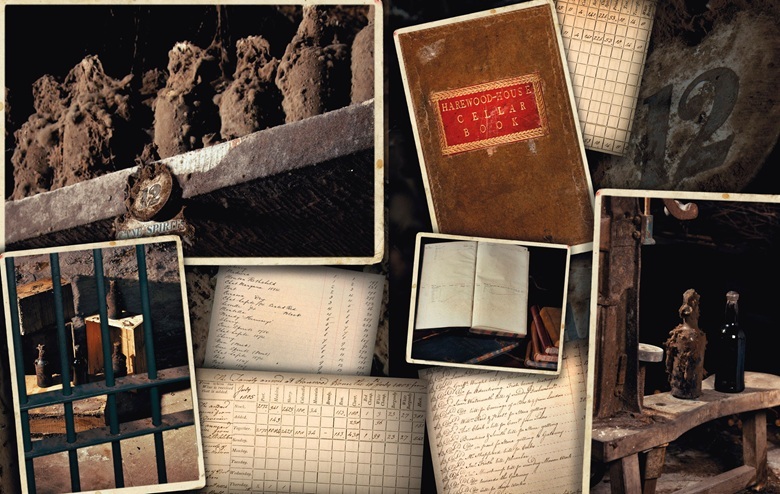 In 2011, fifty-nine bottles of the previously-forgotten rum were discovered in the basement of Harewood House, Leeds, UK. The rum was distilled in Barbados, but in the early 19th century it was shipped to the UK and bottled at by Oldfield’s of York at the request of Edward Lascelles, the first Earl of Harewood. 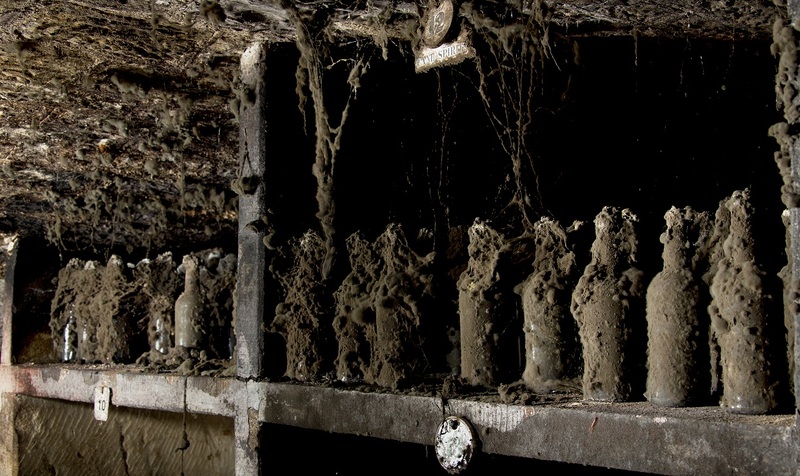 In 2011, Mark Lascelles and Andy Langshaw discovered fifty-nine bottles of the rum in the basement of Harewood House. Twenty-eight of the bottles were a dark rum, and the other thirty-one were a light rum.